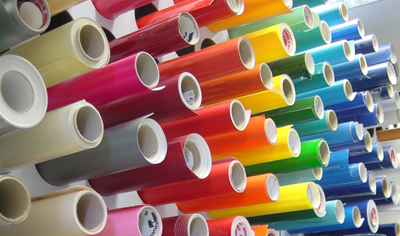 Our extended inventory of high performance and calendared vinyls are almost endless. With our knowledge and experience, we can pinpoint what material suites you best. Providing the most cost-effective and durable vinyl that's right for your needs. 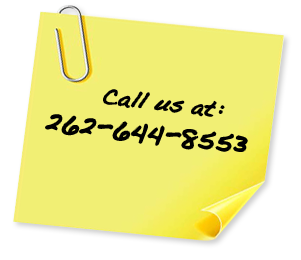 Contact us and our staff will help you in getting exactly what you're looking for.